You have got to give it up to HTC. They may not have unlocked a bootloader yet, but they sure have been up front with their plans to do so in the very near future – something we can’t say for another big time smartphone maker. In just under three months, they have gone from locking it all down, to realizing that their customers are important, and in some cases want more from their devices. Starting this month, HTC will start to roll out a software update to a select few devices that will then provide users with the ability to unlock their bootloader. Once the update has been received, HTC will provide a “web tool” that can be used alongside the Android SDK to unlock devices. Obviously, there will be disclaimers and warnings about this process voiding your warranty, but those of us that have been doing this for a few years now, completely understand the risks. Moving forward, HTC has also admitted that they will ship devices as locked, but that customers can decide for themselves if they want to unlock them. Exactly the way it should be. 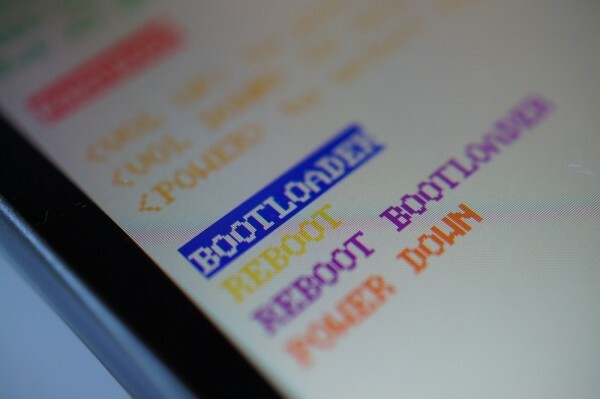 Since our last update, many of you have asked how the bootloader unlocking process will actually work, and in particular why HTC’s most recently released devices still have a locked bootloader. Rest assured we’re making progress toward our goal to roll out the first software updates in August to support unlocking for the global HTC Sensation, followed soon by the HTC Sensation 4G on T-Mobile and the HTC EVO 3D on Sprint. Because unlocking the bootloader provides extensive control over the device and modifications may cause operation, security and experience issues, new devices will continue to ship locked but will support user-initiated unlocking using a new Web-based tool. So how will this work? The Web tool, which will launch this month, requires that you register an account with a valid e-mail address and accept legal disclaimers that unlocking may void all or parts of your warranty. Then plug in your phone to a computer with the Android SDK loaded to retrieve a device identifier token, which you can then enter into the Web tool to receive a unique unlock key via e-mail. Finally, apply the key to your device and unlocking will be initiated on your phone. We’re excited to bring bootloader unlocking to developers and enthusiasts, and we feel this new Web tool will meet your needs and continue to provide customers with the best experience. Thanks to the community for supporting these efforts! Again, I just want to give it up to HTC for creating this new bootloader policy and procedure. While they may be struggling to update the Thunderbolt to Gingerbread, they clearly understand the importance of having a developer community behind their product. +1 to that.